Nina Bennett was an acclaimed actress and singer, but after the death of her famous jazz musician father, she felt alone until her aunt Elaine opened up her heart and home to her. Nina’s star was shining, but her decision to break her contracts and sever all ties to Hollywood was easy. Church wasn’t new to her, but it felt new as she listened to the pastor of Christ Tabernacle Church preach the Word. She began to feel the hole in her heart start to heal. The “saints,” however, saw her as a wannabe Christian, looking for recognition, and they didn’t trust her. Nina’s nightly prayer was for their approval and acceptance. Five years after the tragic death of Pastor Darius Fairchild’s wife, he is a highly anointed preacher, and his flock at Christ Tabernacle is growing, but something is still missing in his life. His nightly prayer is for someone to love. Could Sister Elaine’s niece be the one God sent for him? 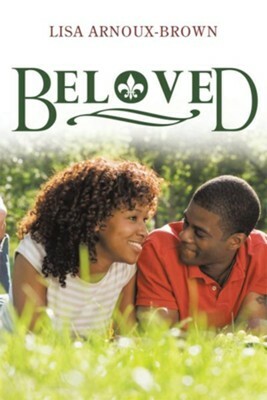 I'm the author/artist and I want to review Beloved - eBook.